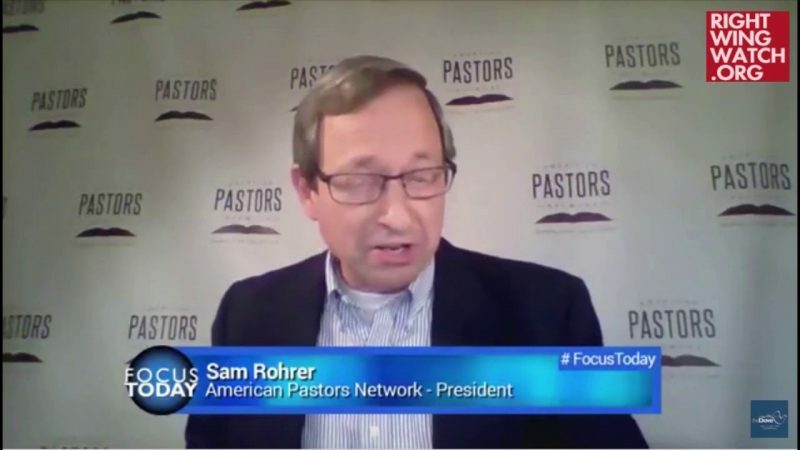 On the American Pastors Network’s “Stand In The Gap” radio program earlier this week, Sam Rohrer stated that if a civil war breaks out in America, it will be because of groups like Right Wing Watch. 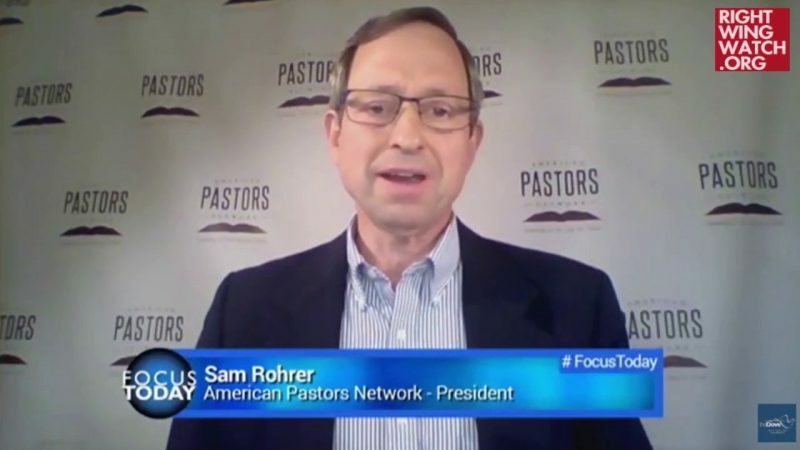 Rohrer and his co-host, Dave Kistler, were discussing reports that televangelist Jim Bakker had warned that conservative Christians will start a civil war if President Trump is impeached. Kistler and Rohrer agreed that the outbreak of civil war was entirely possible but disputed Bakker’s assertion that it would be Christians who start it. 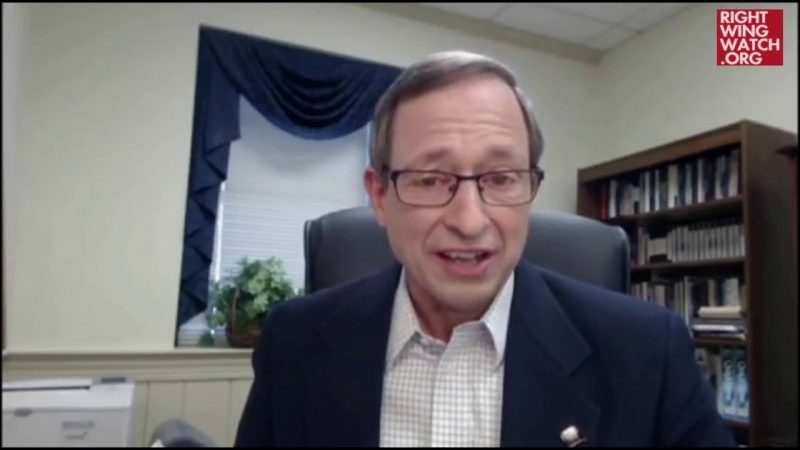 As Rohrer explained it, if Congress impeaches Trump, it will be they who will have started a civil war, at against which Trump’s conservative Christian supporters will have no choice but to fight back.